Restore your Smile with Porcelain Crowns in Kitchener! 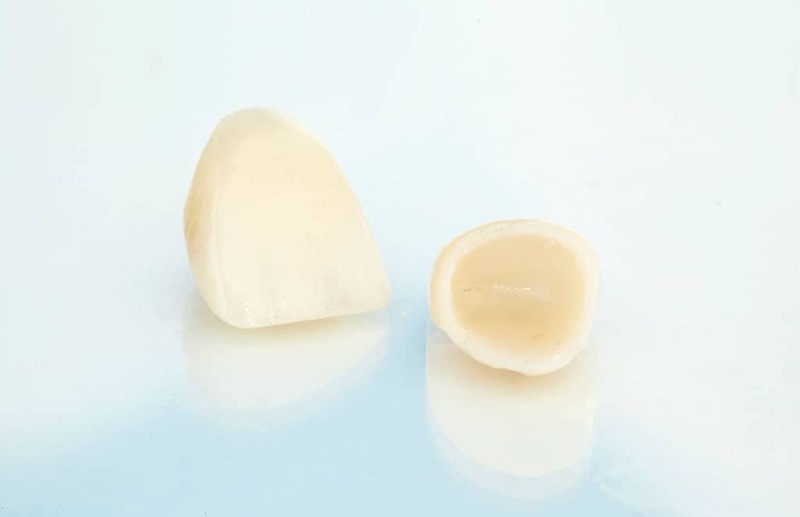 Although there are several types of crowns, porcelain crowns (tooth coloured crown) are the most popular, because they resemble your natural teeth. They are highly durable and will last many years, but like most dental restorations, they may eventually need to be replaced. Porcelain crowns are made to match the shape, size, and colour or your teeth giving you a natural, long-lasting beautiful smile. Porcelain Crowns can greatly alter the appearance of your smile, and dramatically improve your overall look. If you have broken or fractured teeth and are interested in scheduling a consultation for porcelain crowns, contact our Kitchener dental practice.